Green Ultimate Big Chill. It's Ultimate Big Chill but green!. 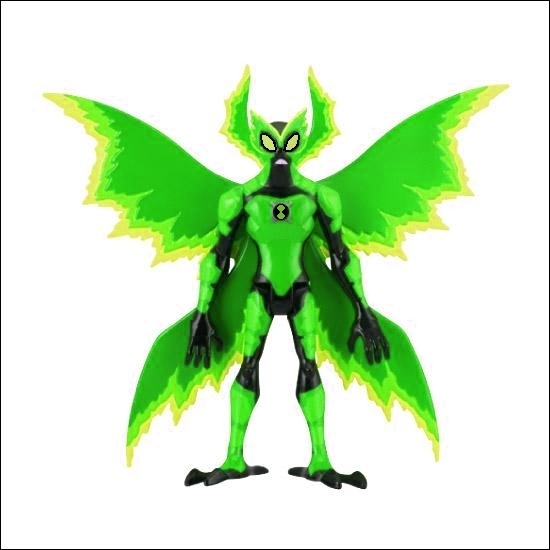 Wallpaper and background images in the Ben 10: Ultimate Alien club tagged: aliens. It's Ultimate Big Chill but green! How do you do it green?